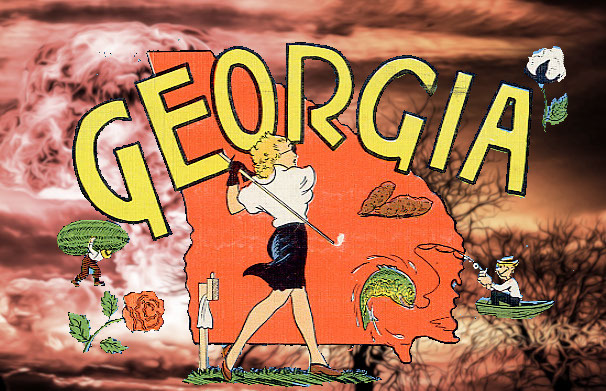 Georgia voters are in a battle against their own Secretary of State for the right to vote. This week a Federal court tried to ensure citizens forced to provisional ballots are given the ability to confirm their vote, and to contest claims their signature was not their own. The official cyberwarfare division of America’s military successfully blocked off Internet access for the Russian government’s notorious “troll factory” on the day of the 2018 U.S. midterm elections. Why does Ivanka Trump need trademarks for nursing homes, sausage casing, and *voting machines* in China? Or do we not want to know.